AWTT Founder and Coach Megan White completed her first triathlon in 2009. She found the experience so empowering, she started to learn all she could about the sport while starting to encourage others to participate by lecturing run clubs, starting a blog, and a Facebook community which shared triathlon resources for new and experienced triathletes. 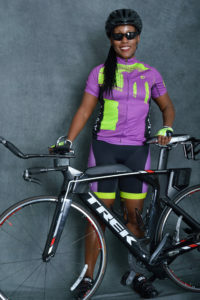 Her goal was to inspire more women – particularly those of color – to participate in the incredible sport of triathlon. In 2012, her efforts inspired Lisa Laws & TsiTsi Merrit to bring her vision to life and these 3 ladies officially co-founded the All Women’s Tri Team (AWTT) in 2012. AWTT has since become an active and visible part of the athletic community throughout the greater New York/Long Island area. 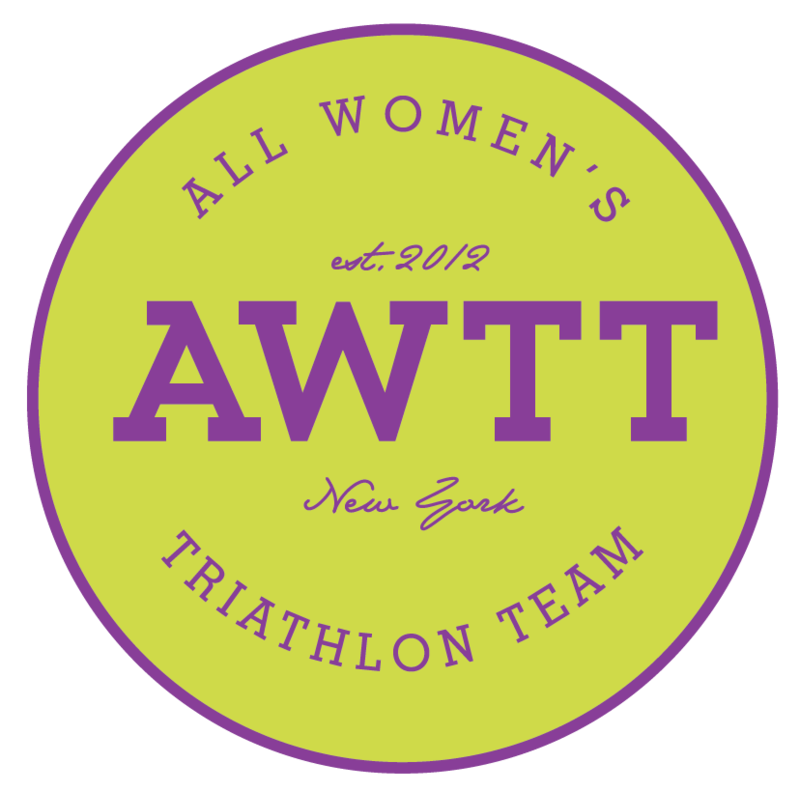 AWTT is different from other tri teams, as members are tasked to encourage and support women to explore the multisport arena. Training four to six days a week, the team prepares themselves to be ready to compete year round- not just in triathlons, but various cycling, distance running and swimming events. AWTT coaches encourage healthy lifestyles that embrace and acknowledge the daily demands of balancing full time jobs, family life and training.